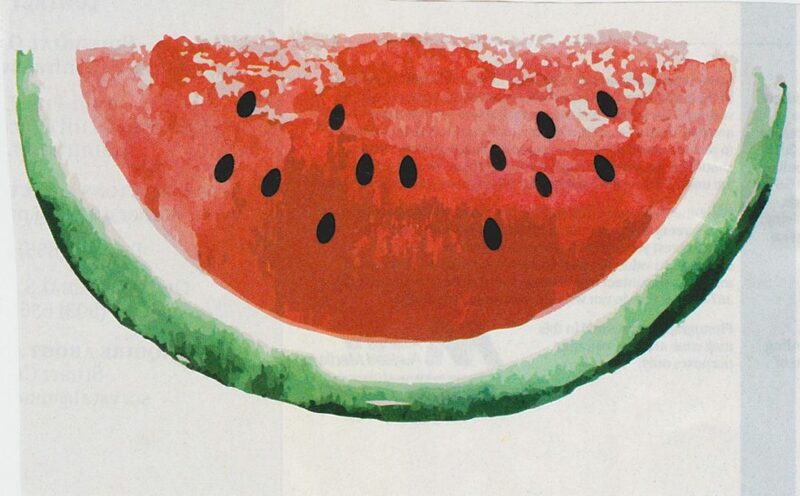 Summer is here and there are a lot of activities that we are involved in. Whether it’s working at our pancake breakfasts or getting involved in our picnic or another activity…we’ve got things for you to do. As we start our new year it’s time to commit to at least one, hopefully two or three, committees within our club. We ALL have a big job ahead of us this year. We ALL need to help increase our membership. The easiest way you can help…find a friend or an acquaintance that may be interested in becoming a Lion. Then let us know and we’ll get them to one of our luncheons. Let’s get back to the years when we had 100+ members. We hear you about getting back to weekly luncheons. Hopefully, good news will be forthcoming! Don’t forget to mark your calendars for our annual picnic!! 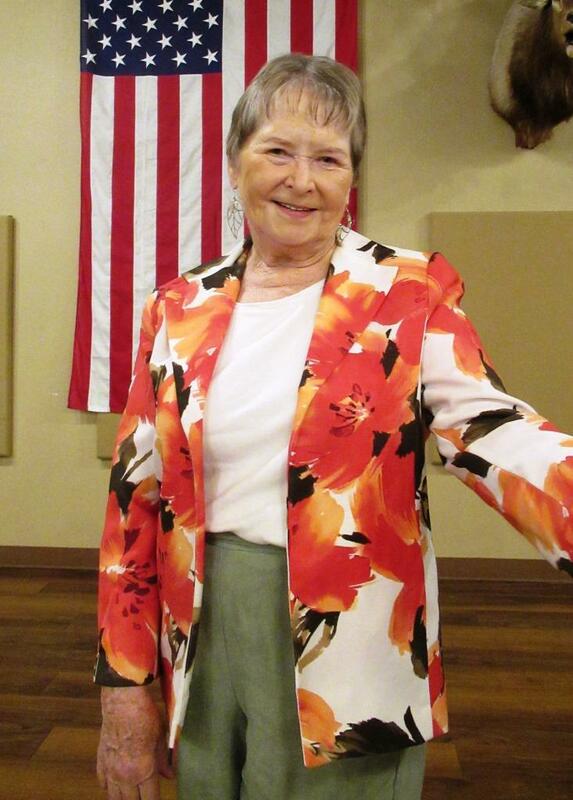 We had two sites to choose from and those present at the June 7th meeting, voted to have it at one of our city parks. Remember, if you have a comment, suggestion or question, you can tell me personally or put it in our Suggestion Box at the luncheons. The Suggestion Box is completely anonymous and all will be answered. New Members, Darlene Sanderson and Chris Smith were inducted into the Club on May 17, 2018 by Lion Ron Lockner. WELCOME! July 14th from 5:30 – 9:00 PM at Houska Automotive. The funds raised at this event will be allocated to Project Smile & Vision, ChildSafe, Coats & Boots, and Super Hero Underwear. Each of these charities performs truly remarkable work to serve underprivileged or abused children in our community. Eighteen Lions and friends attended the Rockies baseball game on May 9. Lion Dale Edwards even got to have a birthday cupcake! Everyone had a great time; think about joining us next year! In 1917, a Chicago insurance agent named Melvin Jones convinced his business luncheon club, the Business Circle of Chicago, that it should ally itself with other independent clubs to form a national organization that would be dedicated not only to networking for business and social purposes, but also to the improvement of the community as a whole. 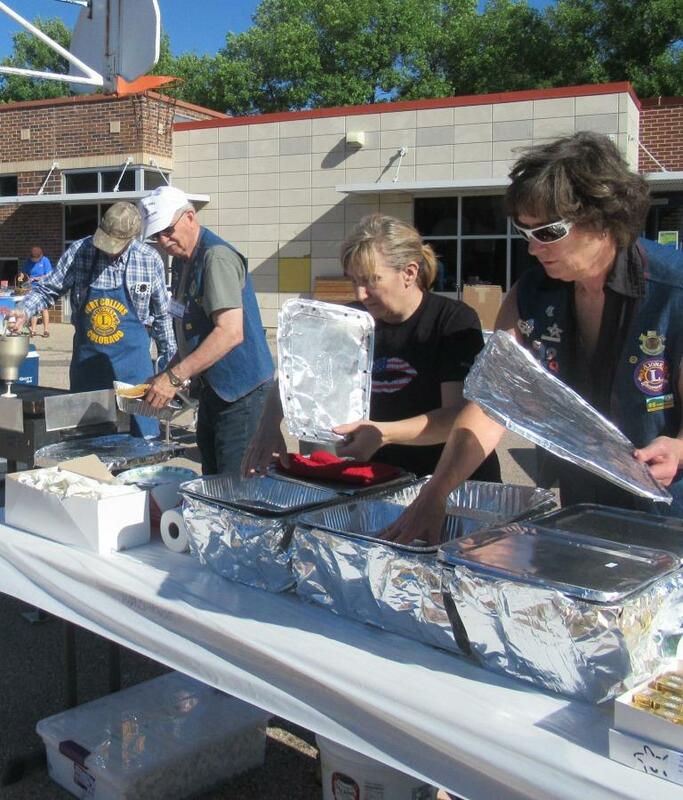 Among the groups invited was the Association of Lions Clubs, headquarted in Evansville, Indiana and led by Dr. W.P. Woods. 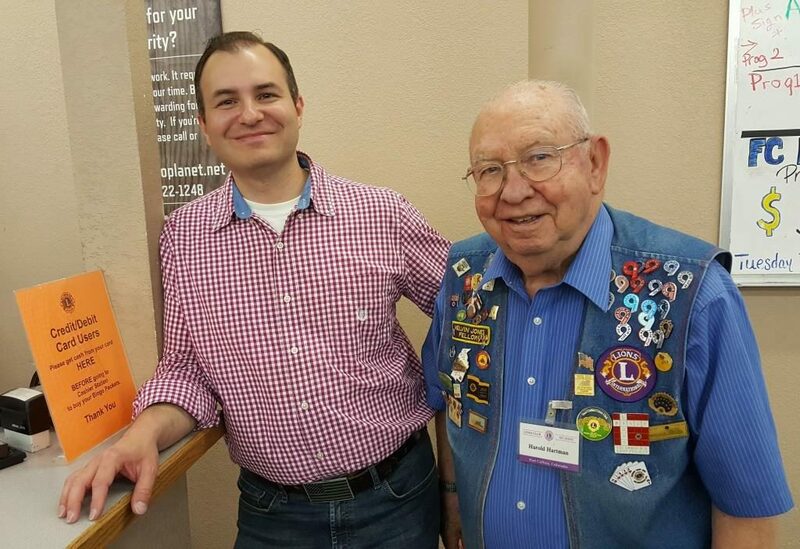 The Business Circle and other clubs agreed to rally under the Lions name, and a convention was called for October in Dallas, Texas. 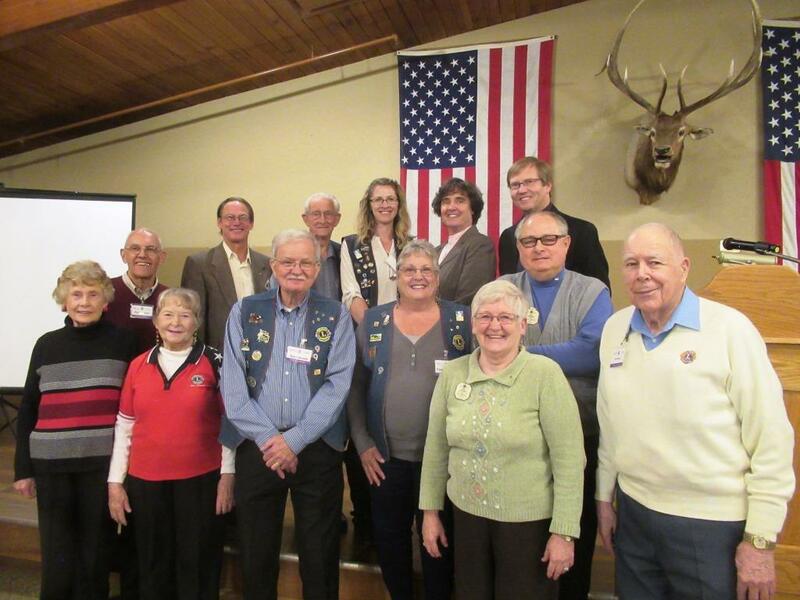 Thirty-six delegates representing 22 clubs from nine stated heeded the call, approved the “Lions Clubs” designation and elected Woods as the first president. Guiding force and founder Jones was named acting secretary; thus beginning an association with Lions that ended only with his death in 1961. 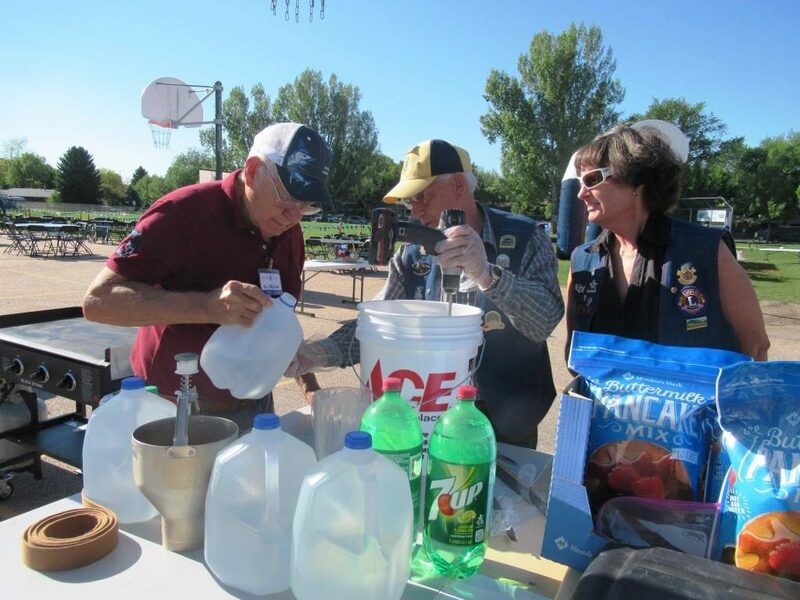 Community leaders soon began to organize clubs throughout the United States. The association became “international” with the formation of a club in Windsor, Ontario, Canada in 1920. Clubs were later organized in Mexico, China, and Cuba. Today there are over 1.3 million members in more than 45,000 clubs in 200 countries and geographic areas. 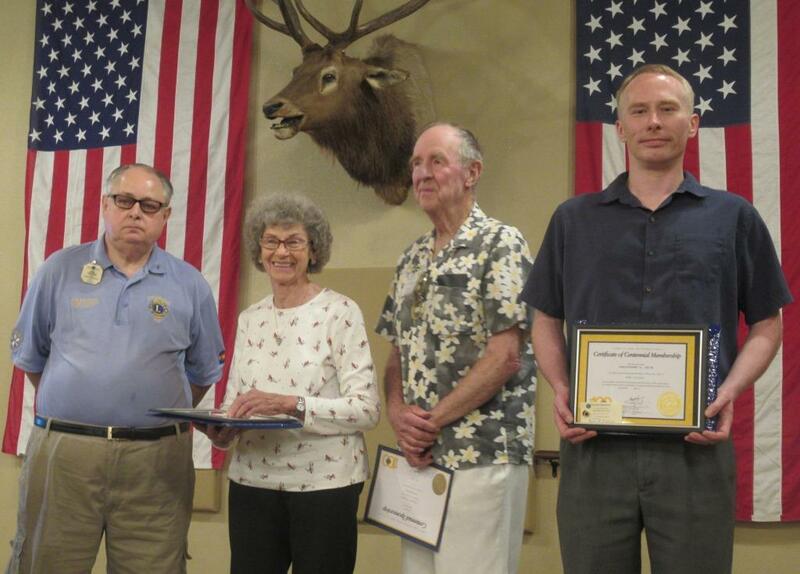 Our Fort Collins Lions Club was chartered May 8, 1920. The Fort Collins Lions Foundation, the Foundation, was incorporated on December 11, 1967. The Foundation is an IRS qualified nonprofit, charitable organization disbursing funds for sight, hearing, youth, diabetes, scholarships, Ensight Skills Center and other benevolent causes. Gifts, memorials and donations are tax deductible. Our Foundation has over $450,000 in our permanent endowment fund. Only the investment income earned will be spent. The Foundation is managed by a board of nine Trustees, elected to a three year term by the club membership. Each trustee may serve no more than two consecutive terms. The Board of Trustees meets the fourth Thursday of every other month beginning in January. 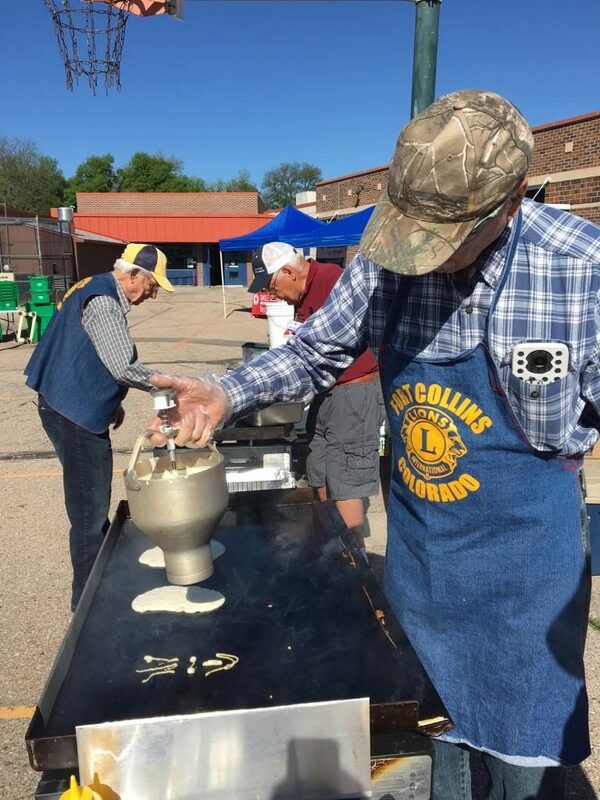 All members of the Fort Collins Lions Club are members of the Fort Collins Lions Foundation and are welcome to attend the regular meetings of the board. A meeting of all the members of the Foundation is held annually in July of each year. The minutes of each meeting are recorded by the Foundation Secretary and disbursed to all of the Trustees. These minutes are available to all members of the club upon request. For further information or to share your ideas, you are welcome to contact any member of the Board of Trustees. The student Lighthouse Leadership Team from Lopez Elementary School (4th and 5th graders) we the speakers at our April 5 meeting. 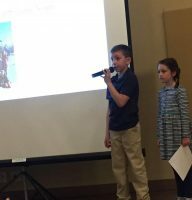 The team of Brady and Julliet presented a slide program on a project to build a handicap accessible area at their school. 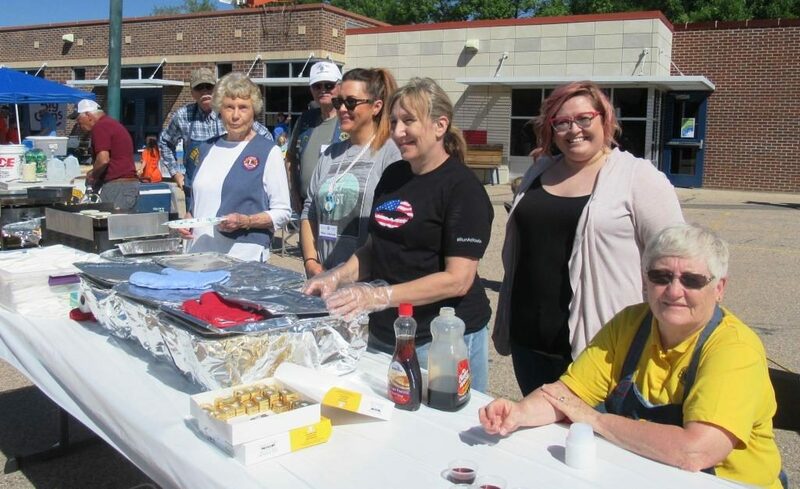 The program was in connection to the Pancake Breakfast fund raiser which was served by our club and held on May 5. 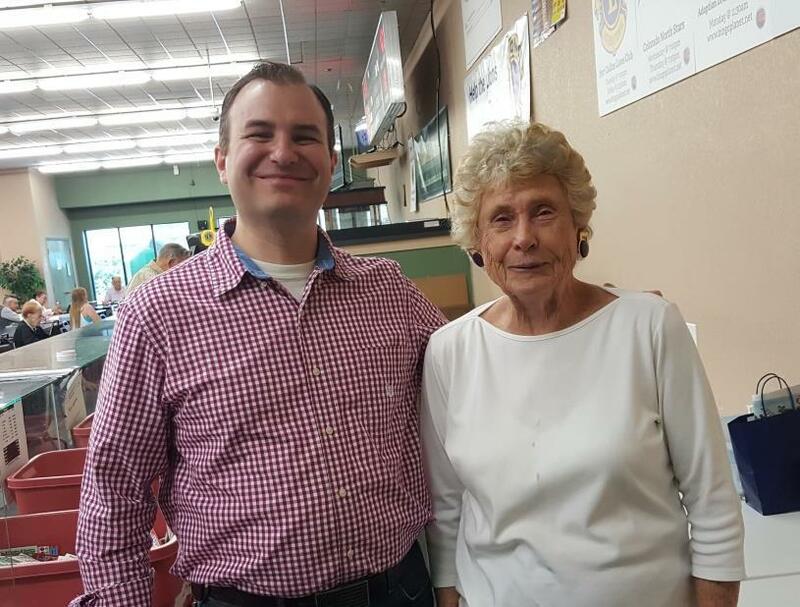 Lion Adam Taghavi stopped in to visit our Bingo workers, while he was back from Maryland. He is pictured with Lions Irene Tolilver and Harold Hartman. We miss you, Adam! 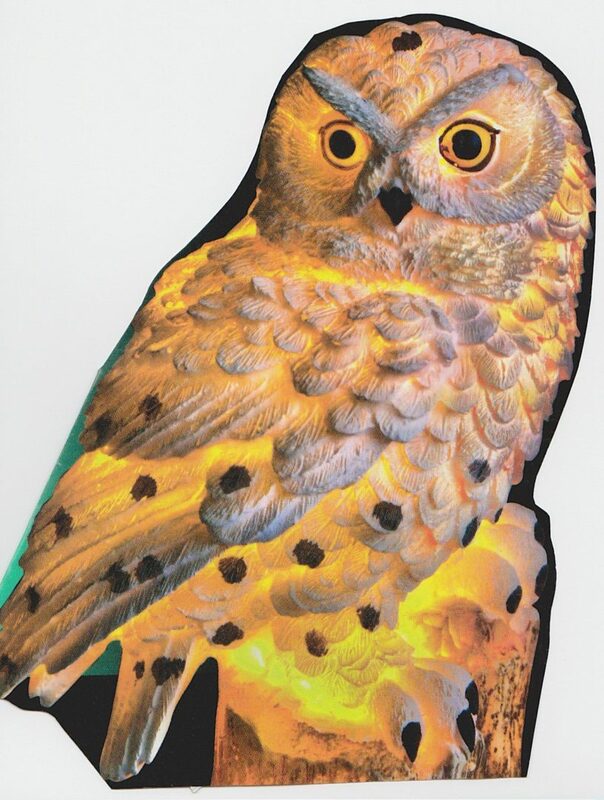 Whooooo doesn’t like a picnic? Bring Prospective Members, Bring your Neighbors. 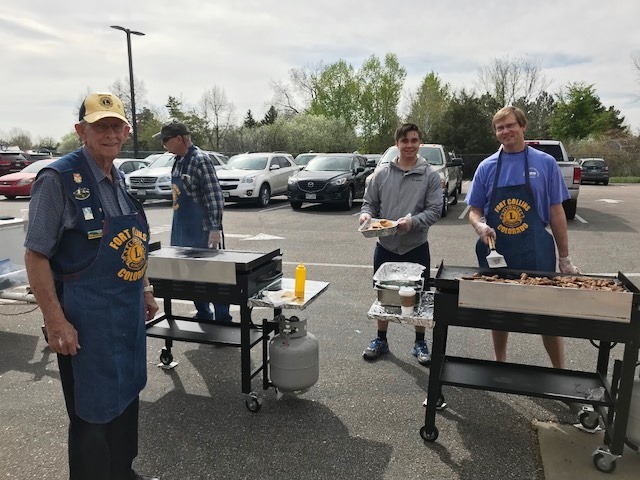 Our Lions Club has the best! Best Venue, Best Cooks, The most comradery. There will be a sign-up sheet at club, or contact Lion Rusty for more information. NEED: Pencils, erasers, pencil sharpeners, rulers, ballpoint pens, crayons (boxes of 24), colored pencils, markers, glue sticks (NOT liquid glue), solar powered calculators, index cards, safety scissors (blunt), pencil cases, and small backpacks. 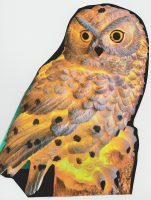 WOW items we include are stuffed animals, small toys, clothing, baseball caps, flashlights & batteries. We also include bars soap, hairbrushes or combs, washcloths, and toothbrushes. If you have questions, please contact Lion Sue Yadon or Lion Warren Mauk. 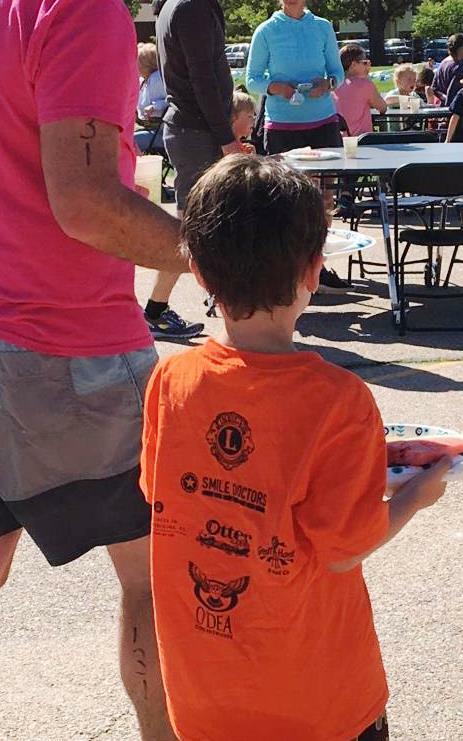 On Saturday, June 2, our pancake crew was on duty at O’Dea Elementary School prepping and cooking pancakes, sausages, along with juice and coffee for the participants in their Children’s Triathlon and Family Fun Run. 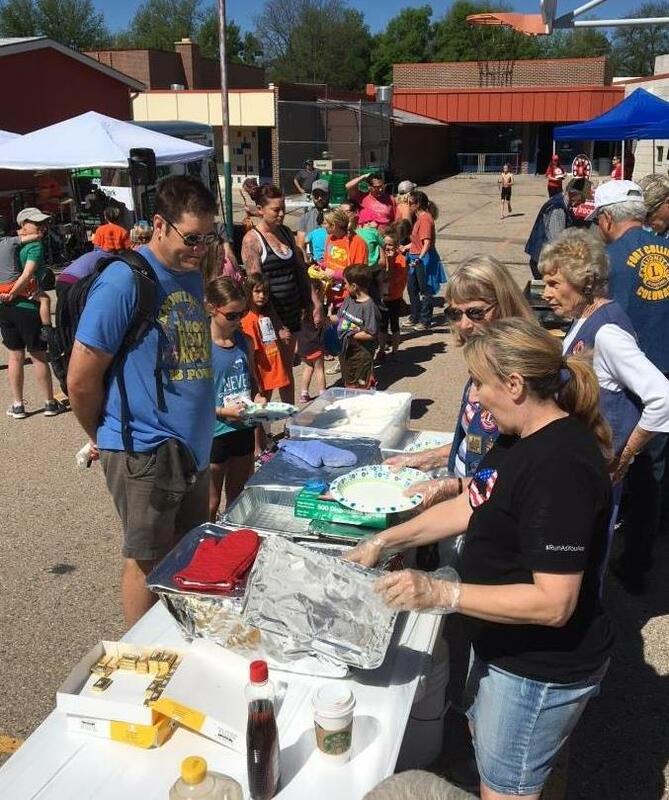 We served about 350 people! Way to go Lions!!! 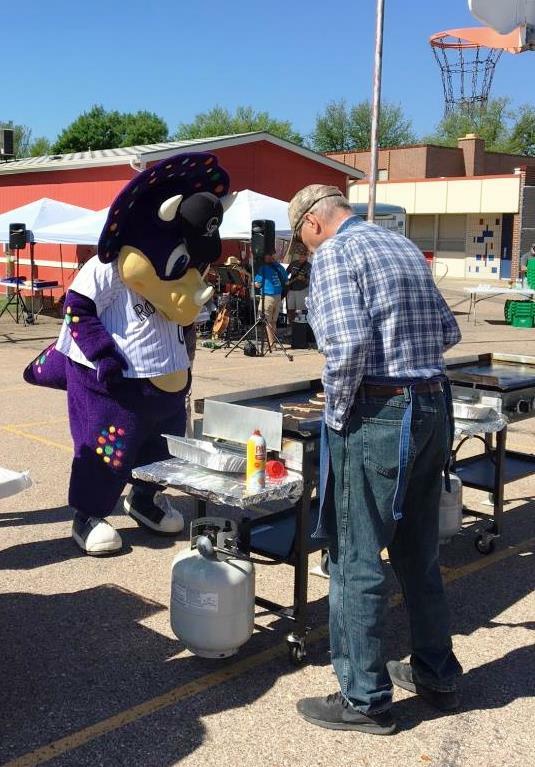 Rockies mascot, Digger, stopped to check out the breakfast! 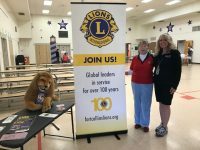 O’Dea loves the Lions Club – Check out our logo on their shirts! The crowds lined up for the tasty cakes!